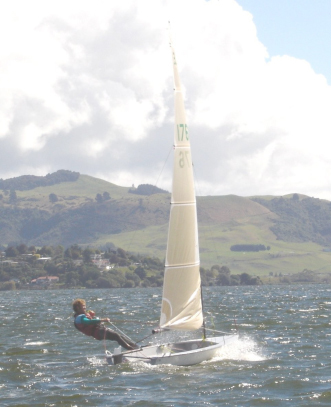 Well done to Mark O'Brien for his success at the 2013 Farr 3.7 Nationals. Held at Manly Sailing Club New Zealand. 4 bullets in a row sealed his victory. Of note is the fact that his boat is sail number 176 showing that the 3.7 has a very long competitive lifespan.